Click here for Fole’s offspring here (coming soon in 2020) In Brazil, over 100 foals so far. Arun and Fole de Maripa add Favacho and Tabatinga blood to the traditional Maripa mares and it’s a winning combination! Beautiful, strong and perhaps an improvement in the marcha gait, as their sire Favacho Diamante adds that to his progeny. Favacho Diamante is an Elite stallion, with his offspring still winning in the show ring in Brazil. Fole has presence! A look-at-me stallion! And his gait might be just a little smoother than Arun. Fun to watch and fun to ride, he is on his way to becoming one of the top stallions at Agro Maripa. 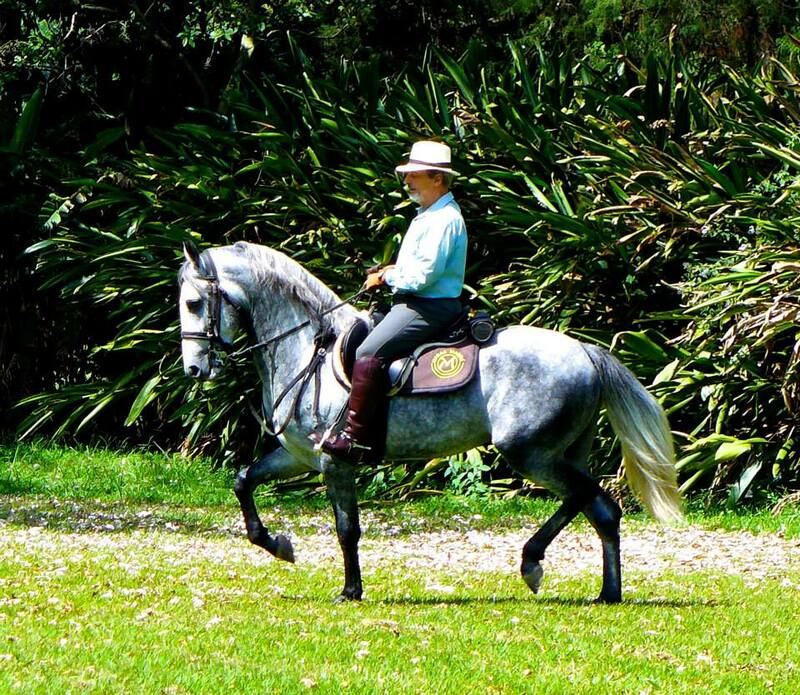 Fole’s dam Fulli de Maripa, is also a smooth riding horse and a true sport horse in Maripa style! 23 minute video of Agro Maripa – Fole, Arun, Oma are in there! Agro Maripa believes in proving their horses in long rides and sport, like working equitation. There are strong genetics and superior structure in all of their Marchadors. If you have time, enjoy (although it’s in portuguese and spanish) Great horses and backdrop from Brazil!